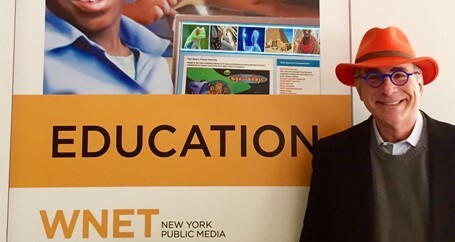 Harold Levy, the Executive Director of the Jack Kent Cooke Foundation, the largest scholarship foundation in the US, stopped by our WNET offices in early 2015. We sat down with the former NYC Schools Chancellor to get his two cents on the current and future state of scholarships and higher education. 1. How did your career path – including your years serving as Chancellor of the New York City Department of Education – lead you to the Jack Kent Cooke Foundation and a passion for scholarships? I always took seriously a professional’s obligation to do pro bono work. It all started when I took on a few volunteer assignments as an associate at a law firm and, at the suggestion of a friend, went on the board of a settlement house on the Lower East Side. Those experiences had the unexpected impact of expanding me as a professional; the more I did, the more I learned. And the more I did, the more my interests grew. 2. The Jack Kent Cooke Foundation has recently partnered with edX on the Middle School Scholarship Challenge. Can you tell us more about the Challenge and what you hope to achieve? The Foundation offers the largest scholarships in the country and focuses on exceptionally high-achieving students who have financial need, yet we remain a well-kept secret. One way to find these students is to publicize the scholarship to middle school students who can complete a Harvard or MIT online course, a so-called MOOC. In addition, we want to encourage high-performing, low income students to challenge themselves. 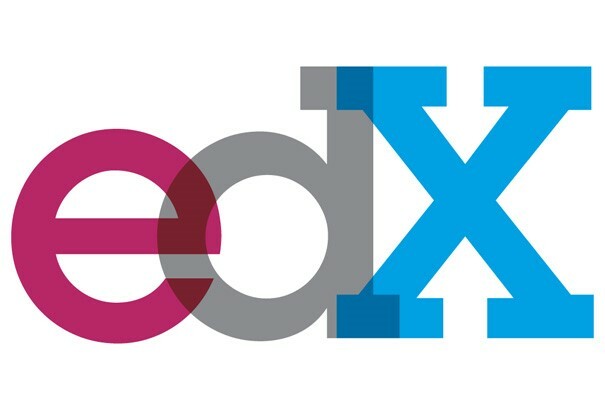 Since the edX MOOC is free, the marriage between the Cooke Foundation and edX was a natural. 3. Over the past decade or so, the rise of technology has been giving students of all ages increased access to education through online learning (online universities, MOOCs, etc.). What does this mean for the future of higher education? What do you project higher education will look like 10 years from now? In most colleges the technology has already arrived, but it will become more pervasive. For example, in most colleges libraries are now lounges that serve Starbucks, rather than centers for research. I believe that digitization of content will ultimately become so pervasive that the need for physical library buildings will cease, except for disciplines that require examination of ancient texts. Virtually all colleges already have online course management, student information and learning management systems. The technology will allow professors to teach well beyond the classroom. Students will always crave in-person contact with professors but the technology will tend to create star faculty. 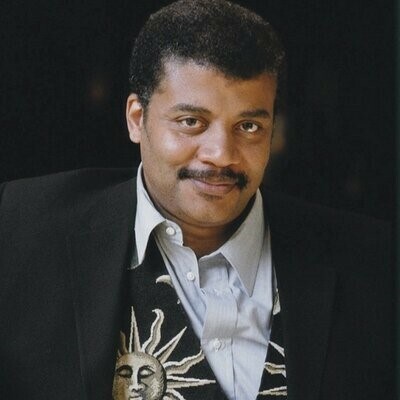 I predict that they will draw personal followings that are potentially more important than college “brands.” Neil deGrasse Tyson is today arguably better known than the American Museum of Natural History and Hayden Planetarium that nominally employ him. 4. Where do you see the direction of student loans and financial aid heading in the next decade and how can universities adjust to address the complex challenges that so many students face in financing higher education? I see a great rebellion lurking. When interest rates rise the middle class will start to see college for their children slip away. Parents won’t stand for that. The Congress and the states will have to respond. Tennessee’s program to make community college free and President Obama’s recent proposal are all part of addressing the issue of the prohibitive cost of higher education. 5. You have 10 seconds to deliver an elevator pitch for why scholarships and access to higher education matters. Go! Education is the means by which we convey the civilization. The alternative is barbarism and anarchy. How well we do the job is a test of our humanity and our altruism. Scholarships to higher education allow the entire enterprise to work. What’s at stake is the civilization, nothing less.